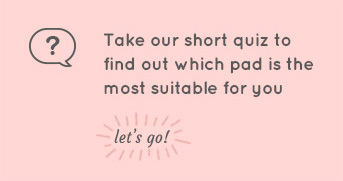 What pad should I use? 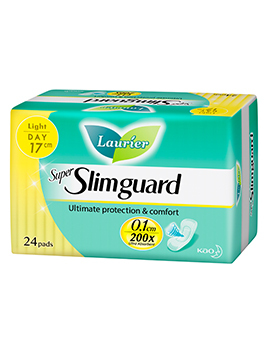 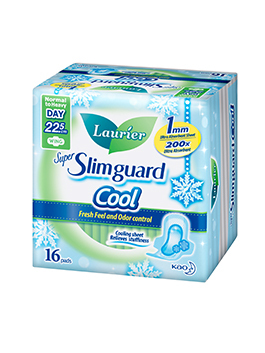 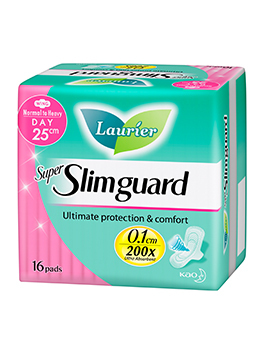 Developed by Japan, Laurier Super Slimguard Cool's innovative cooling sheet provides quick yet long-lasting cooling sensation for an all-day stuffiness-free fresh feeling. 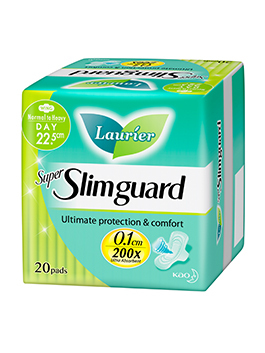 With its 1mm ultra thinness and exceptional absorbency, you are now free to pursue the activities you love, even during your heavy flow days! 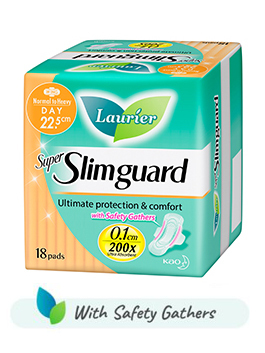 Don't miss the latest updates and promotions!